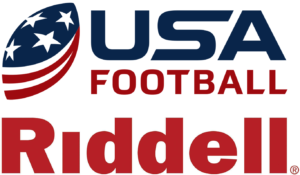 DHNS Youth Association continued its partnership with Blue Zones Project Fort Worth during the 2018 season. 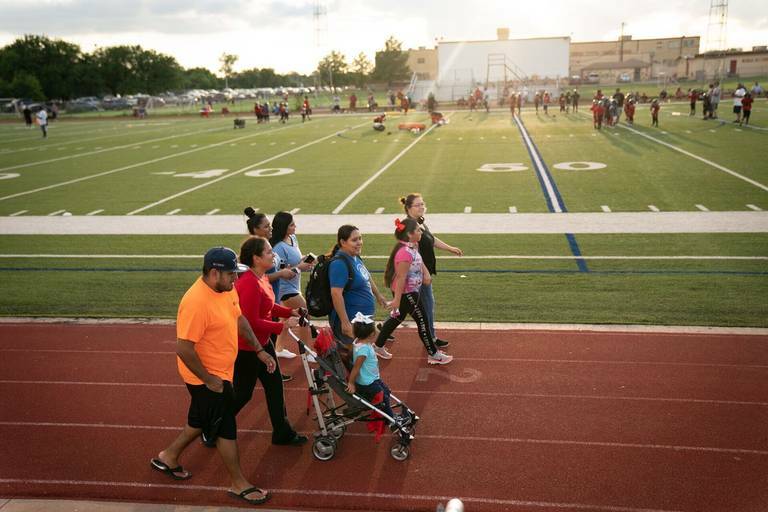 As part of the city’s healthy living initiative, DHNS Youth incorporated Walking Wednesdays and nutrition education for parents during practices and provided healthier snack options for children participating in youth sports programs. 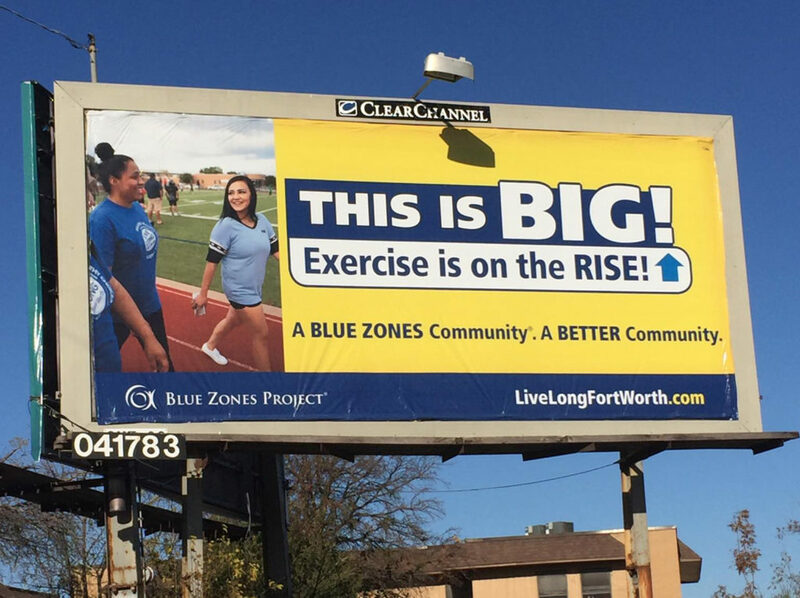 Blue Zones Project Fort Worth has featured DHNS Youth programs in some of its marketing materials and media. DHNS Youth parents are featured in a billboard in the neighborhood (pictured below).